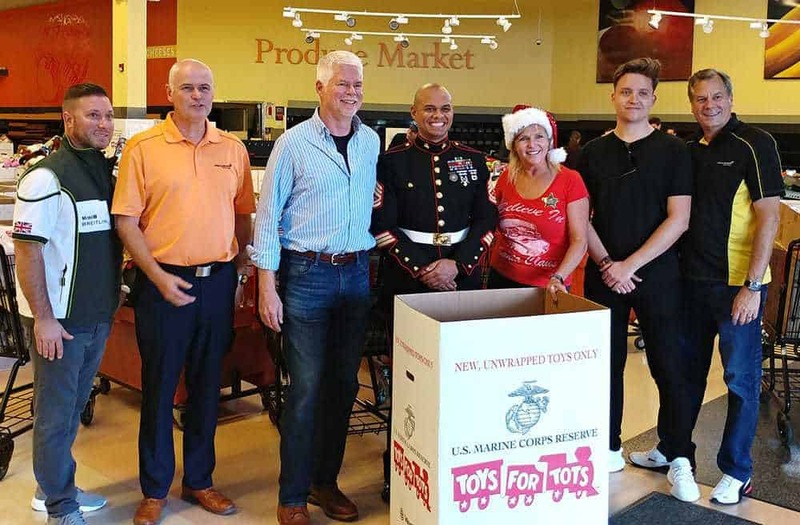 You probably know about Toys for Tots, a program run by the United States Marine Corps Reserve which distributes toys to underprivileged children whose families could not otherwise afford to buy them gifts for Christmas. 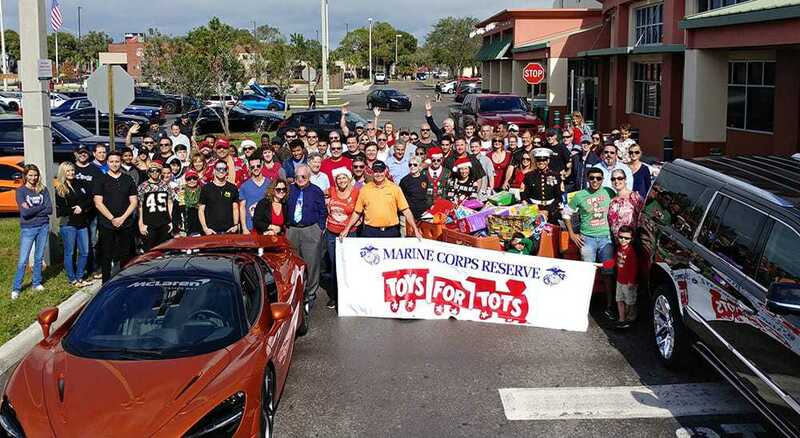 Dimmitt Insurance participated in this past year’s Toys for Tots Rally hosted at the McLaren showroom in St. Petersburg. 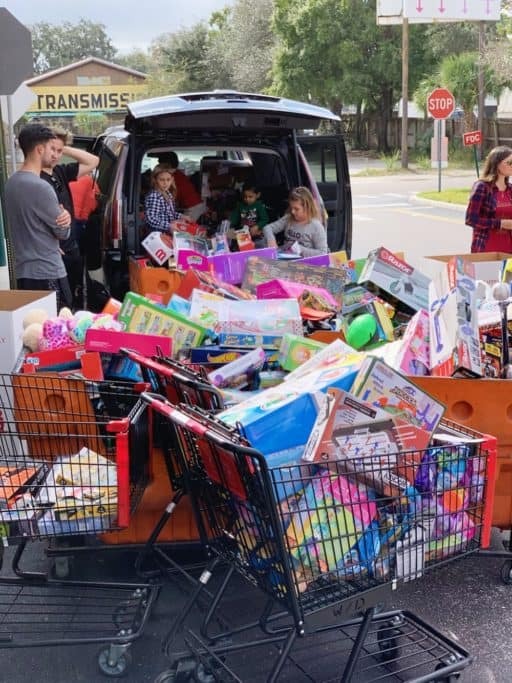 Tampa Bay drivers showed up to the event, donations in hand, to help transport hundreds of toys for children. 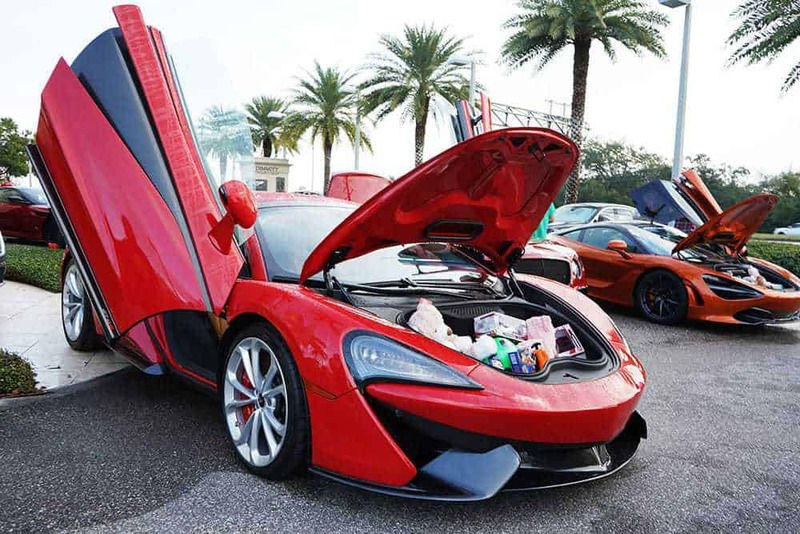 Cars lined up around the building filled with participants and, of course, unwrapped toys. 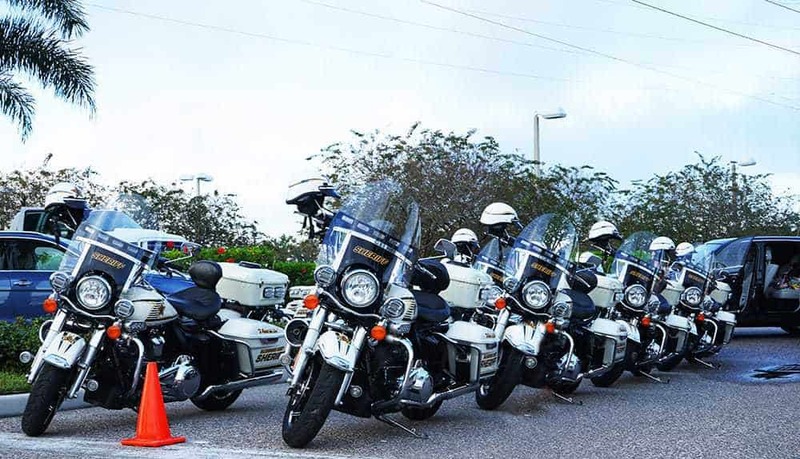 Escorted by motorcycle drivers from the Hillsborough County Sheriff’s Department, the parade drove from St. Petersburg to Raymond James Stadium in Tampa, where they unloaded a bounty of toys to be distributed throughout the community. We would like to thank all of the participants for their donations. 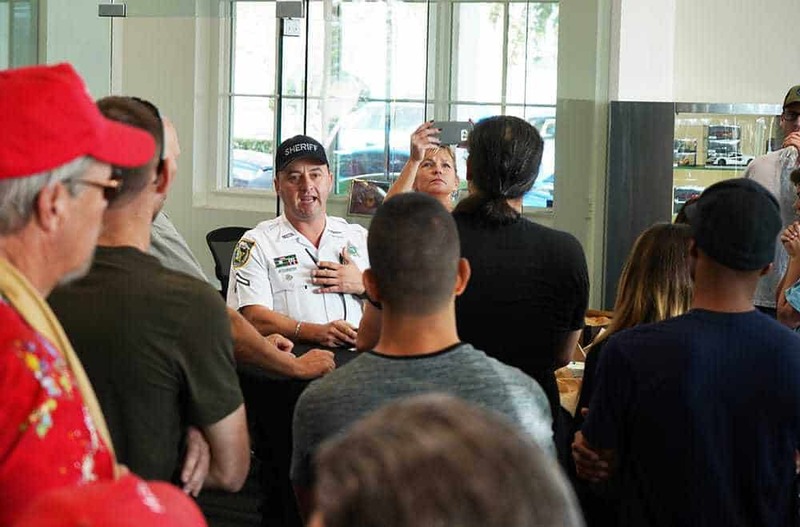 And thank you to the officers of the Hillsborough County Sheriff’s Department who ensured that all of the drivers made it safely to their destination.